New personal best, here we come. 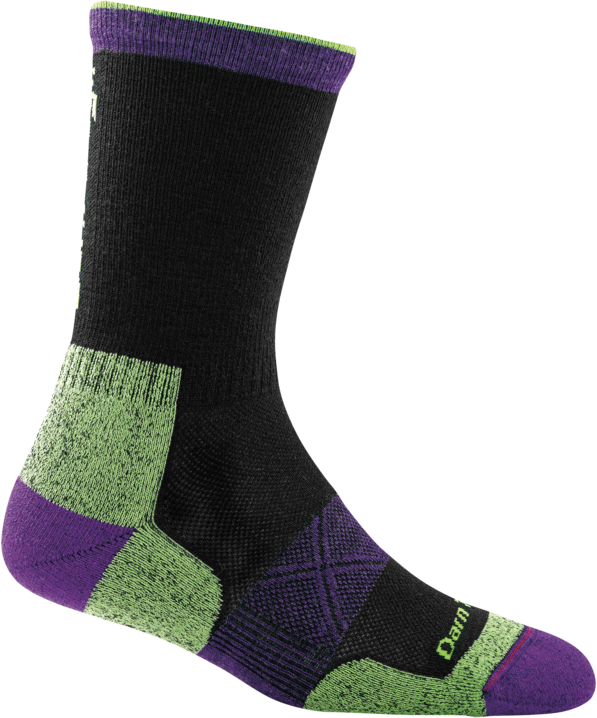 This Ultra-Light Cushion Vertex sock was designed for runners looking for a standout running sock in a Micro Crew height. So light you’ll forget that it’s on!